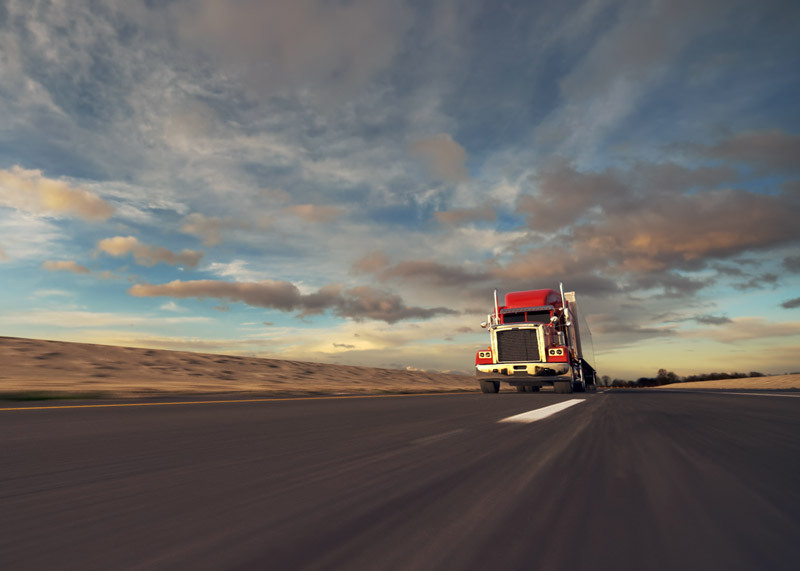 If you have been working as a company driver, you probably already heard some of your trucking friends talking about taking the plunge and quitting their job to become independent. Moreover, you are probably wondering how does owner operator trucking work? Because, is not clear to you why are truckers willing to give up their stable weekly paycheck, start working with no benefits package, retirement plans or worse with no guaranteed runs. Have they gone crazy? Why change a steady and secure lifestyle to become an Independent Trucker? 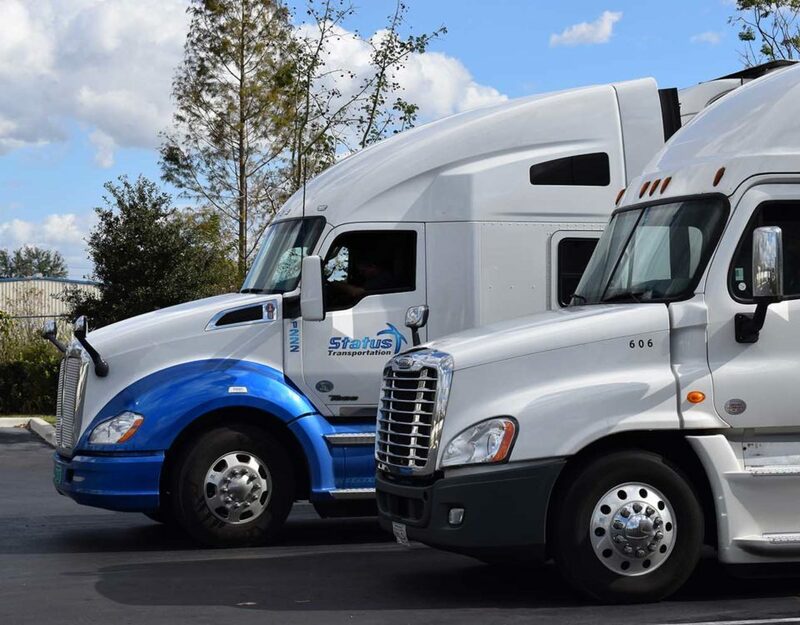 We will answer these questions to help you get a clear idea of what this industry is all about, and why many owner operators, like your friends, are so eager to change their career so dramatically and becoming an independent contractor. You will understand the main differences, and we will also give you some things to consider if you decide to become an Independent trucker in the near feature. What does it mean to be an Owner Operator? What this simply means is that a trucker has his own small business and provides services for commercial trucking companies as an independent and self-employed driver. Truckers need to be their own boss, getting total control of what they charge, but also of all of their business expenses. This sometimes can be scary to company drivers that are not used to be interested or being aware of everything that happens around their job or career. But we at Status Transportation know that it is an achievable goal that will most likely get them to the annual income they always dream off if you know how does owner operator trucking work. Working as an owner operator means that a driver requires changing his mindset to understand that they now are business owners, and not anymore just truck drivers. Their truck is their business now, this means that they will have to learn more about running a small business to keep it running most of the time in order to increase their profit. They are going to need to come with a business plan and follow it to get the return on the investment they are making if they want to succeed. Now you have a general understanding of how does owner operator trucking work. There are Main differences between Owner Operators and company drivers. 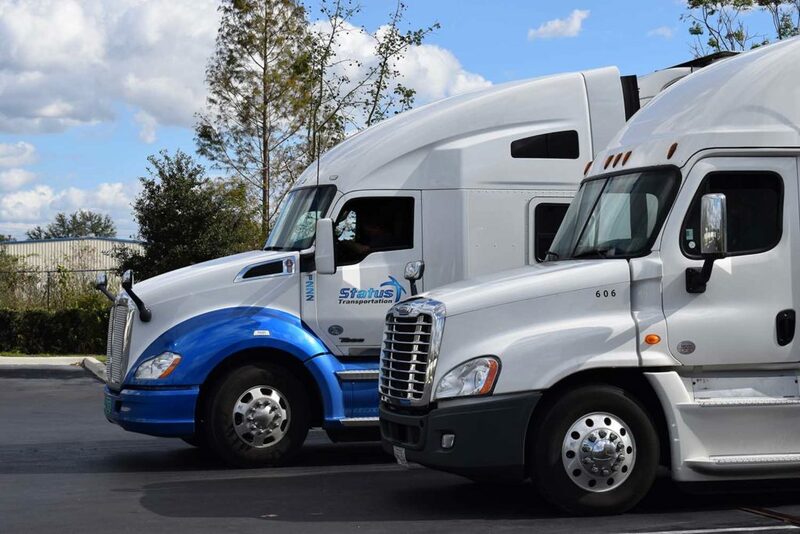 We consider the following the most important differences that you need to make sure you understand to get a clear idea of how owner operator trucking works. For this business, you will need to find a way to pay for your truck. You can rent it, get some leasing arrangements, get some finance, but in the long run, is better buying your own truck to increase your profit. This is one of the most desirable benefits for many drivers who want to make the switch; a flexible schedule, you deciding when to work and when to take time off. Just remember that you now need to consider maintenance or repair time for your truck. You don’t get paid for this time and you might be thinking that is home time but you really spend it at the shop instead of with your family. This point we consider to be one the most important to know how owner operator trucking works, because you now need to find your own loads and, decide how many miles you need to be running in order to get a profit, creating your own invoices and negotiating payment terms, control every owner operator trucking expense to maximize your profit margin, including fuel, maintenance, taxes, insurance, breakdowns, health issues, etc.Learn how to increase your cash flow. And last but not least important; customer service, if you want to improve your chances of getting more haulage work you better provide treat your customers well. 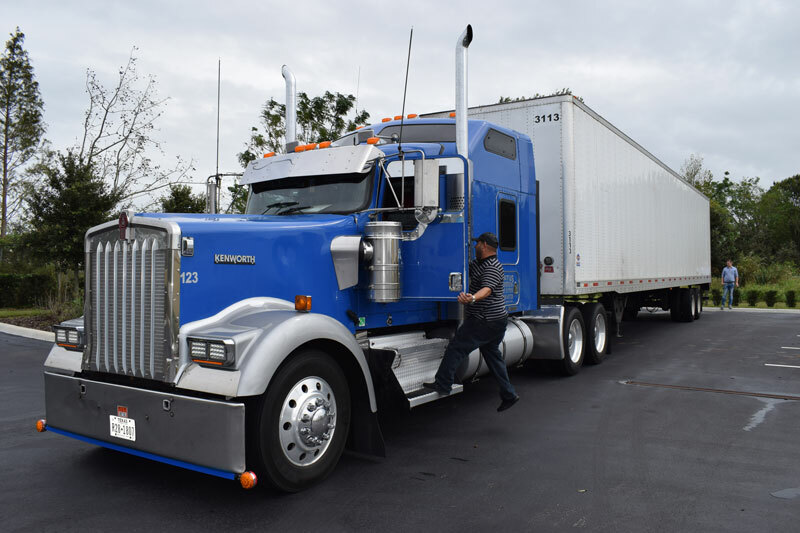 Now that you have learned how does owner operator trucking work, you might be inclined to take the leap and become an independent truck driver. Before you do so make sure you have answered this questions sincerely for yourself considering and for your family. 1.- Do I have realistic expectations? Taking the decision will have a lasting impact on your personal life, your family time and finances, especially the first year that you will have to invest a substantial cash just for working capital and lots of time away from home. Make sure your family is with you with and understands a realistic expectation for the next 3 years. We consider being a good idea to get advice from an expert to help you put in the paper your business plan. 2.- How is your credit? We at Status Transportation have seen that one of the most common mistakes on becoming an independent business driver is taking the big plunge with bad credit or with excessive personal debts. And because of this, they usually end up in more debt and even losing their truck when they don’t get the miles they were hoping for when they happen to have an emergency or require some financing to keep going with the business plan. That is why we encourage to have a healthy credit and low personal debts before you take the chance. 3.- How is your Health? You might be thinking: What does my health score have to do with how does owner operator trucking work? But our experience has shown us that drivers that have important health issues when they take leap, they usually generate more stress for the first year then what they are used to, and when they are on the road for longer periods of time they health could be considerably impacted, and if you are a driver you know that getting medical attention fast while you are on the road could be a problem. So make sure you have a stable health condition before taking the decision. You can take this basic free test to get your health score. Living the entrepreneurial lifestyle may not be a good choice for all. Don’t think that because you are a good driver you by default can become an owner operator. It is important for you to understand all the details of how does owner operator trucking work and prepare yourself to be more equipped with the knowledge and skills to ensure a successful transition. Check the FMCSA (The Federal Motor Carrier Safety Administration) web page for more related information.